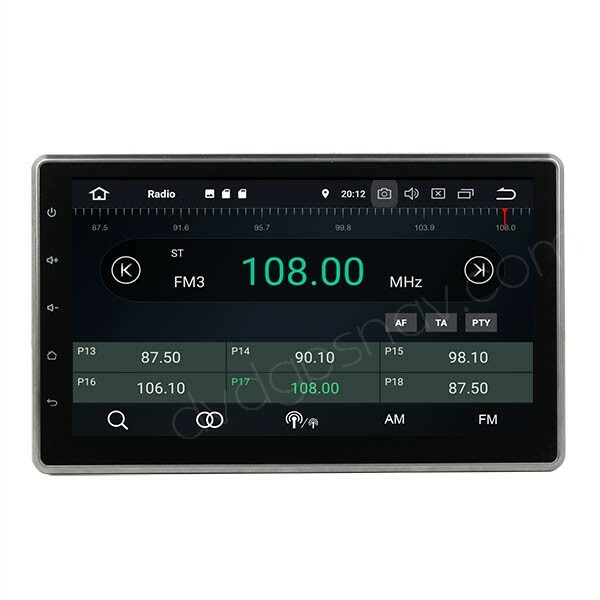 It's a universal double din car stereo which fits old cars with standard double din dimensions in the dashboard, if your original head unit is 2 din, then you can replace and install this new Android double din car stereo. 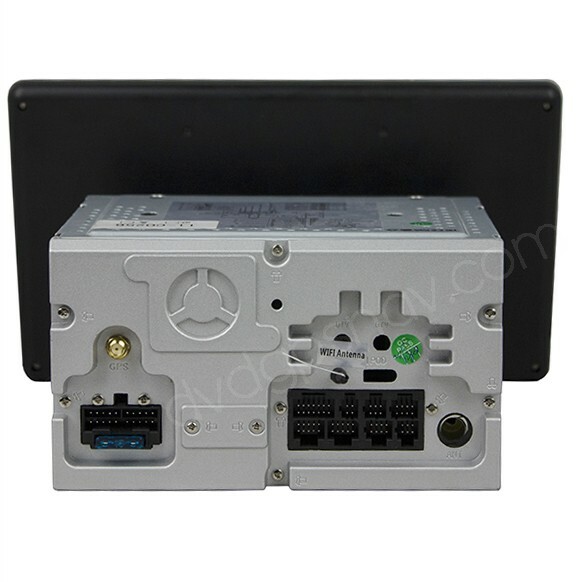 While if your original head unit is single din, you can contact us to inquire the other one din head unit. 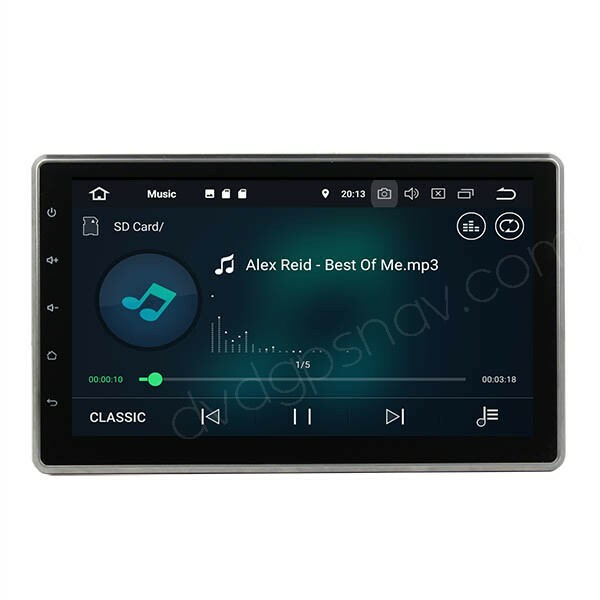 This 2 din android head unit comes with Android 8.0 system now, for Android 7.1 system, the price is USD30 lower, but also with top quality and 2 years warranty. 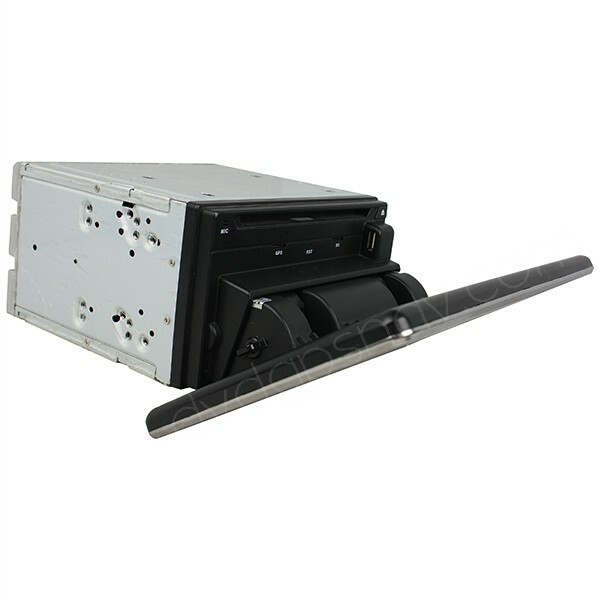 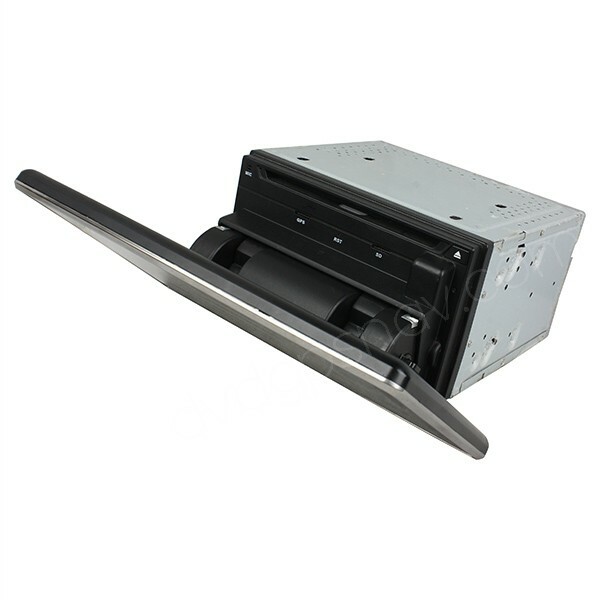 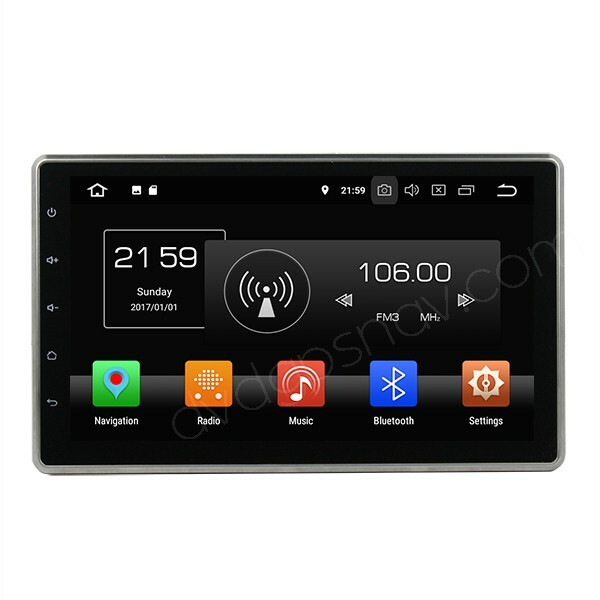 It's built-in car DVD player, which replaces the factory CD player, it can not only play CD music, but also DVD videos. 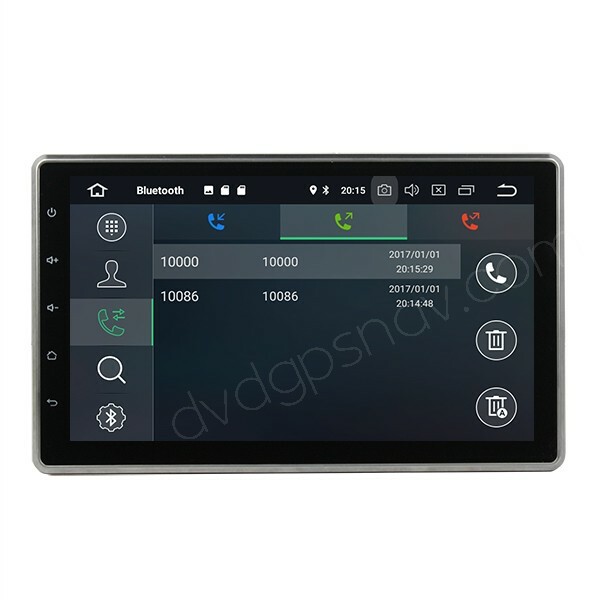 DVD videos can be set to play or not while the car is moving in settings > driving settings. In some countries you are not allowed to watch videos while driving, so you can turn it off. 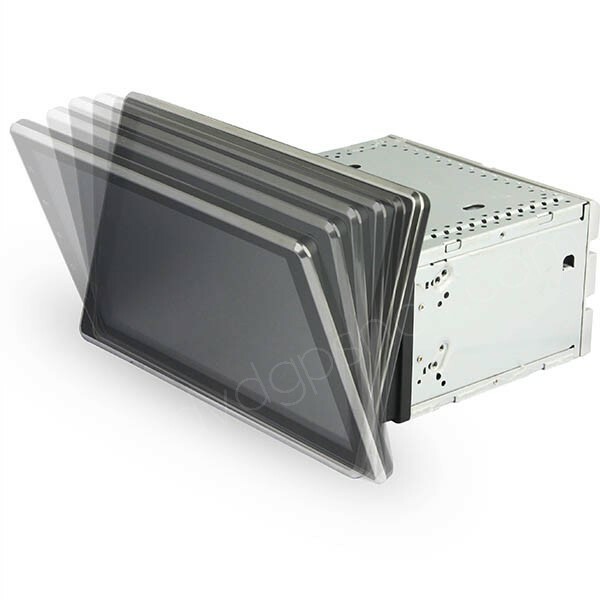 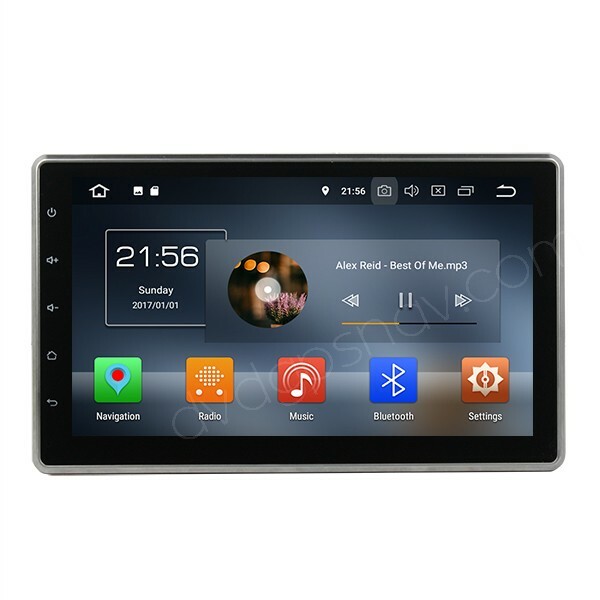 The Android double din head unit also comes with GPS navigation system built-in, which supports many kinds of GPS maps like IGO, Sygic, Google maps, etc, we will install Sygic or iGo maps for your country before the shipment, so you can use GPS navigation function once got it installed in your car. 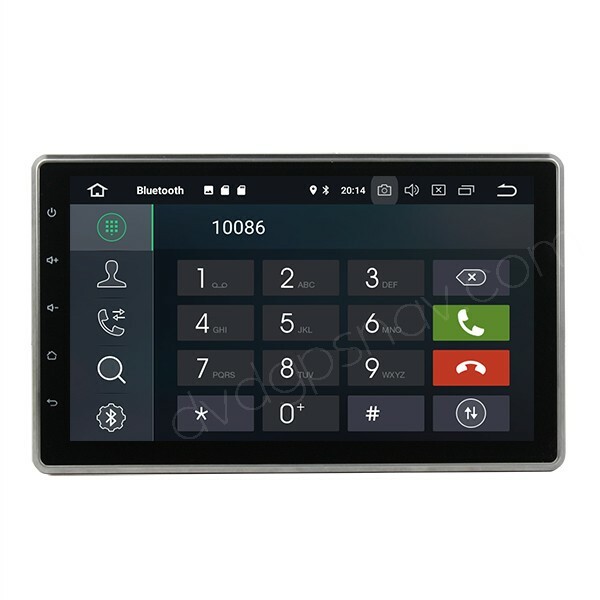 The Bluetooth hands free phone calling function allows you focus on driving when there's a phone call coming once you paired it with your phone, Bluetooth supports both iPhone and Android phone, you can also play music with your phone through Bluetooth streaming music function without connecting a cable between the phone and the head unit.